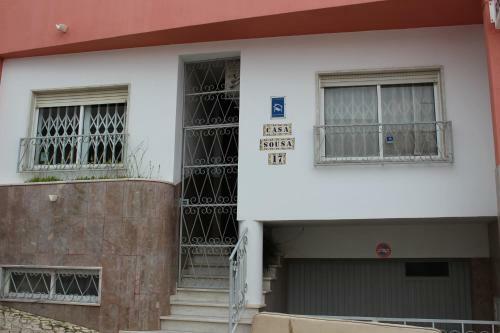 Located in Lagos, Quinta das Palmeiras is a 15-minute walk from popular Dona Ana Beach. It is inserted in a private complex with an outdoor and an indoor pool, fitness centre and a restaurant. 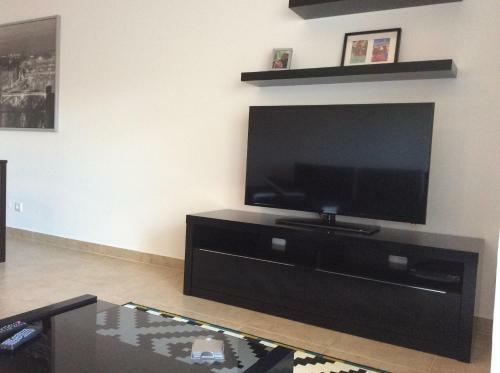 Guest House Enseada is a 3-storey town house located in the heart of Lagos within the Old Walls of the historical centre. 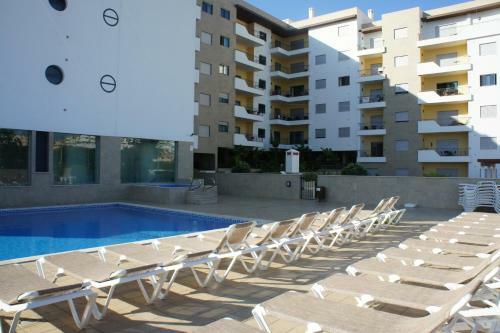 It is a 5-minute walk from the 4-km long Meia Praia Beach. 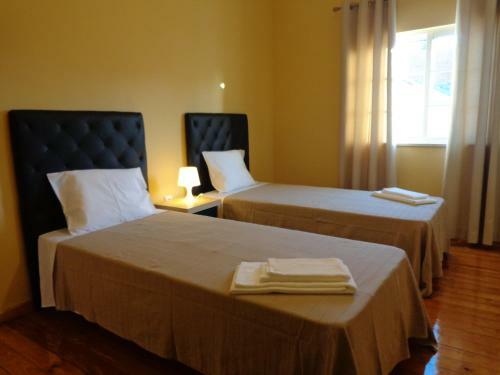 There are 4 bright rooms located on 2 floors sharing 2 bathrooms.